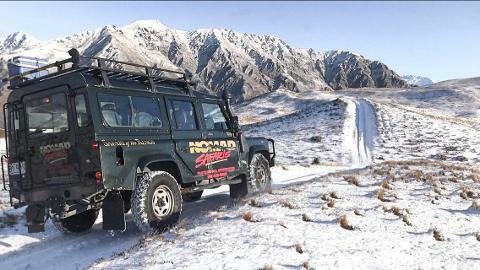 Our private Queenstown tours are simply unbeatable. 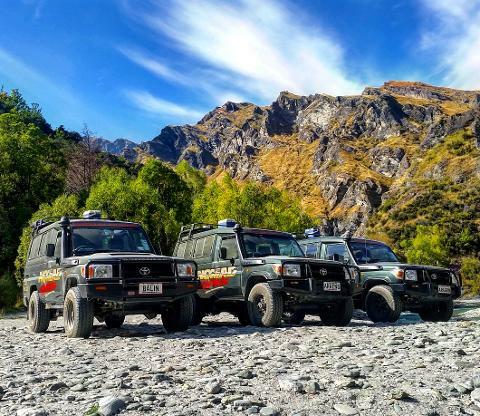 Leave the coach and car hire trips behind and travel in one of our luxury 4×4 Land Rover or Landcruiser vehicles with your own kiwi chauffeur guide – have a friend show you around. We are a family-run business based in Queenstown. We offer discreet private Queenstown tours in the comfort you deserve. There are no time restrictions on our local tours, so you decide how long or little you wish to stay at each location. We will pick up from any Hotel or B&B in the area, so you can start your tour at your convenience and finish wherever you wish. Our luxury private tours are designed to maximize your experience of our country in whatever time you have available. 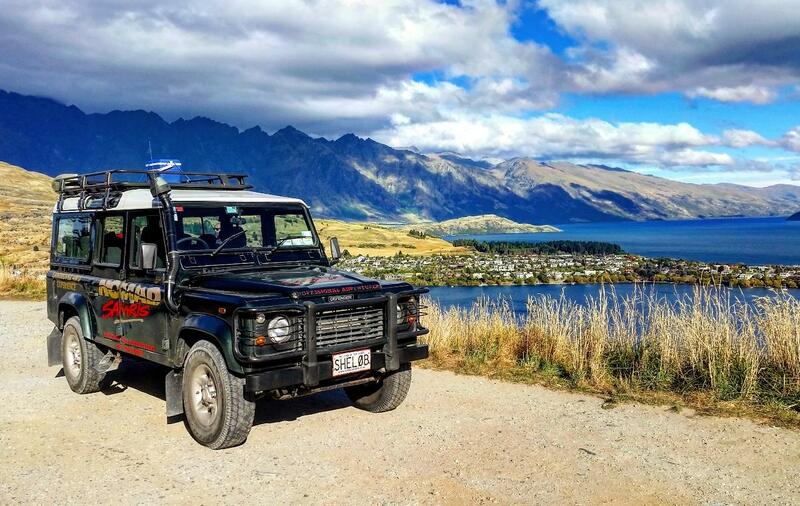 In addition to our fleet of real off-road vehicles we also have a range of 4* minivans and buses - ideal for wine or art tours, trips to Arrowtown or Wanaka, and airport or restaurant transfers. For large groups, we can increase our carrying capacity according to the needs of your group.